To say that President Obama is not an enthusiastic backer of the two Medicare programs that offer seniors private insurance options would be something of an understatement. Obama has been equally harsh when it comes to Medicare Part D — the prescription drug benefit President Bush signed into law that relies on privately run plans. Both programs, it turns out, have been wildly popular with seniors and, by most measures, big successes. But Obama nevertheless appears determined to undermine them with sharp cuts in payments and sweeping new regulations. Started back in 1997 — and initially called Medicare+Choice — the Medicare Advantage program pays private insurers a set amount per enrollee to provide comprehensive benefits and anything else they can afford to offer. The idea was that private insurers could better co-ordinate care and manage health costs than the old fee-for-service Medicare, and so provide more comprehensive benefits. While enrollment in these private plans was flat for the first several years, it has skyrocketed since 2005, to the point where almost one in three seniors are covered by a private health plan. As long as it is affordable, this editor considers Medicare Supplement the ideal way for a Medicare recipient to be covered for medical expenses. Not because selection of Supplement Plan F or G will cover all or virtually all of your expenses but because ALL Medicare Supplement options allow you to visit any doctor, hospital or medical provider that sees Medicare Patient. This as opposed to Medicare Advantage Plans most of which have evolved to significantly limiting your choice of providers. This being said, Medicare Advantage has been a savior to those who simply cannot afford Medicare Supplement. And contrary to Obama’s claim, seniors selecting Medicare Advantage tend to get better quality health care than those in traditional Medicare. 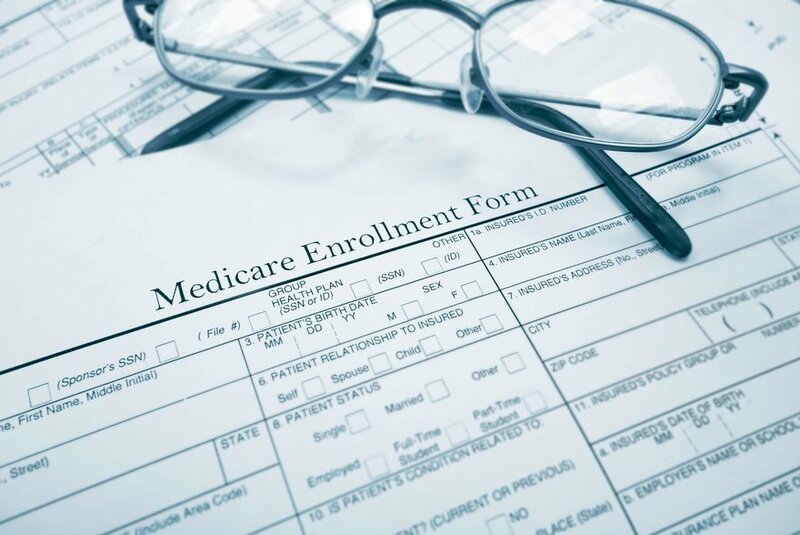 Critics, however, point to studies showing that the government pays Medicare Advantage more per enrollee than it would cost if these seniors had enrolled in the old Medicare program. Obama tried to remedy this by cutting Medicare funding by $716 billion over the next ten years with payments to Medicare Advantage totaling $200 billion. The purpose of which is to help pay for ObamaCare (while providing “bonus” payments to plans that score high on a quality rating). An official analysis from Medicare’s actuary concluded, however, that such cuts would drive millions seniors out of their Advantage plans and back into the government-run program. Recognizing political risks of these payment cuts, the administration put them off until AFTER the presidential elections, shoveling $8 billion into a bogus “demonstration project” that offset almost all the scheduled Medicare Advantage cuts implemented in 2012. Question: What are your thoughts about President Obama’s cuts to the Medicare Advantage and Part D Prescription Drug Programs? Republican Senate leaders criticized the Obama administration Tuesday for proposed changes to Medicare Advantage (MA) and Part D they say would weaken the two programs. Led by Minority Leader Mitch McConnell (R-Ky.), the lawmakers called on Health and Human Services (HHS) Secretary Kathleen Sebelius to suspend proposed cuts to Medicare Advantage and reforms in Part D that would allow regulators to participate in negotiations between insurance companies and pharmacies for the first time. 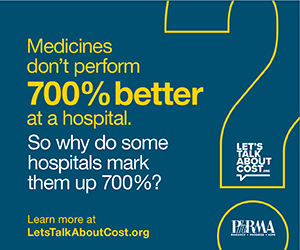 “Unlike ObamaCare, the Medicare prescription drug benefit is wildly popular and it has cost less than initial projections,” the letter stated. The administration argues that cuts in Medicare Advantage would reduce waste within the program and bring its per-patient funding in line with traditional Medicare, which currently receives less money on average. In Part D, federal health officials say regulators need new authority to ensure the market for prescription drugs works well for seniors. The proposed rules would also open drug plans’ preferred networks to a wider range of pharmacies, limit plan bids within a region and remove “protected class” designations for certain types of drugs. But Republicans say the changes will harm Medicare Advantage beneficiaries and potentially raise premiums on Part D plans or force seniors out of their current coverage. 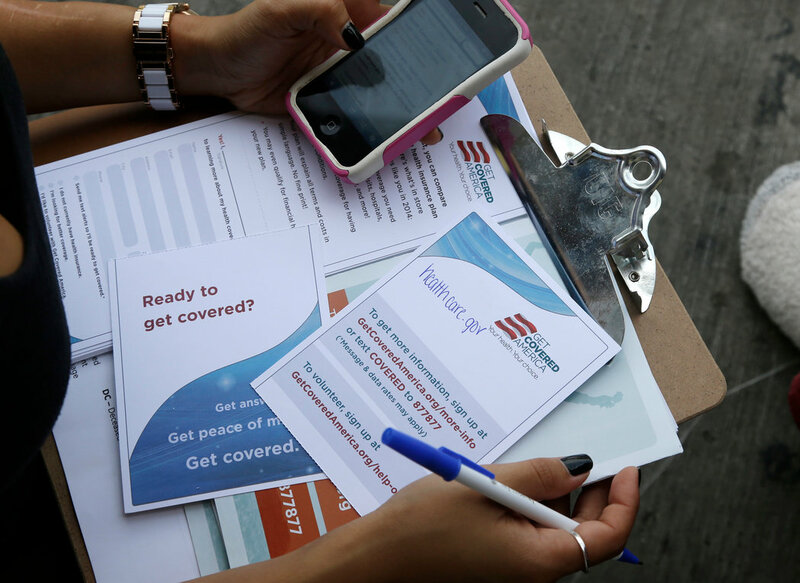 Both issues are rearing their heads in the midterm elections, as the GOP seeks to broaden its healthcare attacks to include more than ObamaCare. Tuesday’s letter to Sebelius was signed by McConnell, GOP Whip John Cornyn (Texas), GOP Conference Chairman John Thune (S.D. ), GOP Policy Committee Chairman John Barrasso (Wyo. ), Conference Vice Chair Roy Blunt (Mo.) and National Republican Senatorial Committee Chairman Jerry Moran (Kan.).